Today we released a new version of our popular MailShot Pro and MailShot apps on the App Store. Fixes a rare issue, reported by around 20 of our 250,000 users, which identified group names as being a valid email address incorrectly. Adds a preview video for the App Store. As always, if you have any questions or issues you can usually find the answers in our User Guide or on the Support page. If you enjoy using MailShot, it is always really appreciated if you could write or update a review on the App Store, as that helps others find out about the app. If you need any further assistance, please email us from the “Support” button on the title page of the app, and we will do our best to help. MailShot Pro works with iPhone 6+, 6, 5S, 5c, 5, 4s, iPod touch, iPad and iPad mini, and is available now on the App Store. MailShot works with iPhone 6+, 6, 5S, 5c, 5, 4s, iPod touch, iPad and iPad mini, and is available now on the App Store as a free download that can create up to 3 groups with up to 5 contacts per group. An in-app purchase removes those restrictions. No recurring subscription is necessary. Mailshot 3.5- Bigger and better! We have just released updates for our popular MailShot Pro and MailShot group email apps on the App Store. NEW Optimisations for iOS 8, including 64 bit support. NEW Support for the larger screens on the iPhone 6 and iPhone 6 plus. NEW Help message about the checklist feature, if a user adds more than 5 addresses by hand at once. NEW Help message if user uses an email address as a group name. FIX A rare bug if you exit the rename screen for a group without changing anything. Occasionally we get asked for a way to send or print a list of people in a group, so we have added this (as an experimental feature.) Enabling a switch marked “Email Sharing Button” on the MailShot page in Settings, adds a share button to the menu bar of the group members page. Tapping that button creates an email containing the names and addresses of your group. You can then easily send, print, or copy and paste it. The release was delayed a few weeks while we struggled to identify an issue introduced by iOS 8 that we now know only affects users using certain non-english characters in contact names, on devices set to non-english languages. We worked around the problem, but we see that Apple have also now fixed their bug with iOS 8.1. We hope you enjoy the update. As always, you can find help on the Support page and in the User Guide. I that doesn’t solve your problem, please drop us a line from the Support button on the title page of the app if you have any problems and we will be happy to help. Author Soluble AppsPosted on October 30, 2014 October 30, 2014 Categories App Store, email, iPad, iPhone, Site MenuTags App Store, Group, group email, iOS, iPad, iPhone, Site MenuLeave a comment on Mailshot 3.5- Bigger and better! We have just released Version 6 of “ShotList“, the production stripboard app that helps filmmakers to break down scripts then track progress throughout their shoot. This new version is a major graphical update, allowing many more shots per scene, with faster ways to add shots and scenes and duplicate projects, along with many other tweaks and improvements. You can now rapidly duplicate an entire project. Tap “Manage” on the screen that lists your project names, and drag the project you wish to duplicate onto the red bar that appears. The Details page can now show many more shots in a swipe-able thumbnail strip. Swipe left or right to see all the shots (up and down in landscape mode.) Double-tap to toggle completion status on a shot, single-tap a shot to view it. You can now see shots on the iPhone Details page in landscape mode, too. You can add a new blank scene from the Details page, by tapping “+” on the menu bar. It will be inserted after the current scene. The Gallery page now lets you view all the shots for your scenes as a collection. 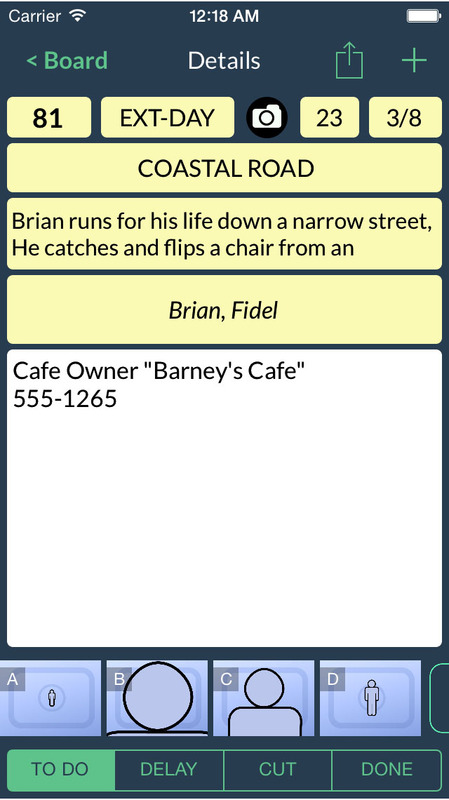 Tap a shot, to edit its details or storyboard image. Tap and drag a shot, to rearrange the shooting order. swipe up or down to see other scenes. Scene lengths are now shown as pages and eighths throughout- not as irregular fractions of eighths of a page. IMPORTANT NOTE: The change in number of shots meant that a new file format was required. Although the new version can read both new and old file formats, old versions of Shotlist cannot read the new format, so be sure to update all of your devices at the same time. As always, both complaints and compliments are very welcome. Let us know if you experience any problems, using the Support button on the title page of the app, and we will do our very best to help. ShotList works with iPhone, iPod touch, iPad and iPad mini running iOS6.1 and above. It is available now on the App Store. MailShot 3.0 Brings A Fresh New Look. We are delighted to announce the release of MailShot Pro 3 and MailShot 3, which brings a fresh new lick of paint and some exciting features that our users have asked for to the world-beating Group Email app, now used by over 230,000 people. As usual, this will be a free update for our existing users. A fantastic new feature is the ability to rapidly add a list of contacts, by pasting a string of addresses and contacts into the app. You can read more about how to use this feature here in the User Guide, and you can also find a number of helpful hints and tips on how to extract email addresses as strings from received email, spreadsheets etc. here on our Support Page. You can now easily duplicate a group. Tap “Edit” on the page where your groups are listed, then use the icons that appear on the right to drag a group onto the red bar at the bottom of the list to duplicate it. Context sensitive buttons. To simplify things for new users, buttons for selecting and deselecting multiple contacts, and entering edit mode, are now only shown when relevant. 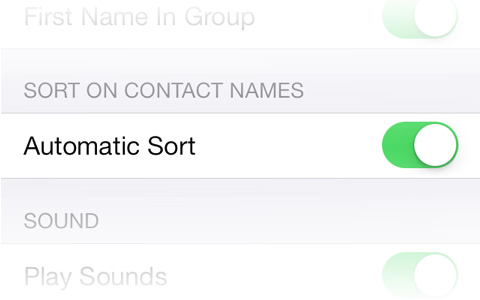 Note that the automatic “sort” function IS still available, just tap the the “Edit” button on the contacts page to access it. Manually-added contacts are no longer highlighted in red. This had obviously been confusing people, as we received a number of support questions about it. Now a contact will only appear in red if it was originally added from your address book, but is no longer found there. The size of each group is displayed more simply on the groups page. It now shows just the size of the group, and will only show two numbers (such as “14 of 16”) when some members of a group are deselected. • More tutorial information links within the app. • Improved diagnostic information in the support request email. • New share options to tell your Twitter and Facebook friends about the app. • Updated to ARC and Modern Objective C standards. We hope you enjoy the new features. Please let me know of any issues you spot, and we’ll do our best to help. If you wish to get in touch, please use the “Support” button on the title page of MailShot. Our Support Page and User Guide are also there, as always, to help. 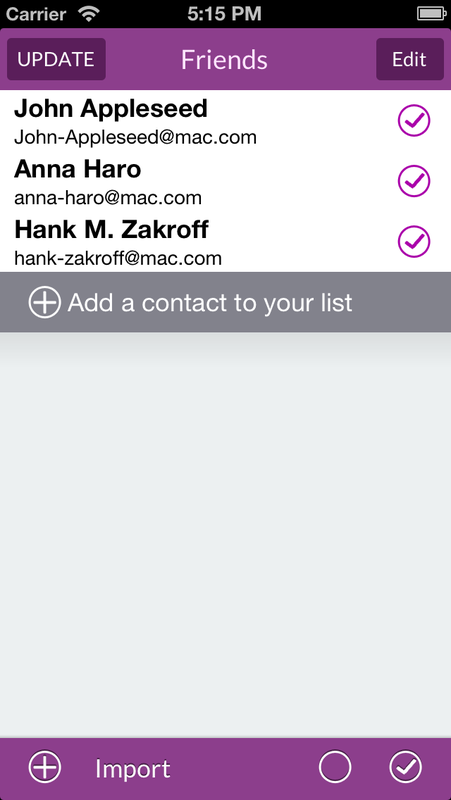 MailShot Pro works with iPhone 5s thru 3GS, iPod touch and iPad mini, and is available now on the App Store. 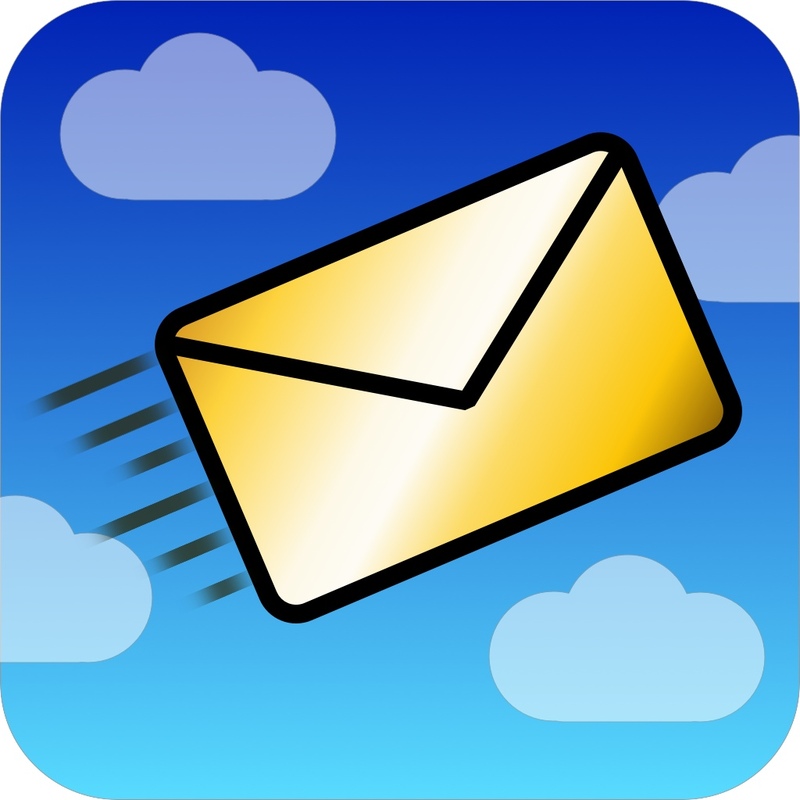 MailShot works with iPhone 5s thru 3GS, iPod touch and iPads and is available as a free download that creates up to 3 groups with up to 5 contacts per group. An in-app purchase removes all restrictions. Author Soluble AppsPosted on September 12, 2013 October 15, 2013 Categories App Store, email, iPad, iPhone, Site Menu, SolubleTags App Store, Distribution List, group email, groups, iPad, iPhone, send, Site MenuLeave a comment on MailShot 3.0 Brings A Fresh New Look. FAQ 1.4 makes email easier. Author Soluble AppsPosted on June 4, 2013 August 10, 2013 Categories App Store, FAQ, iPad, iPhone, PressLeave a comment on FAQ 1.4 makes email easier.